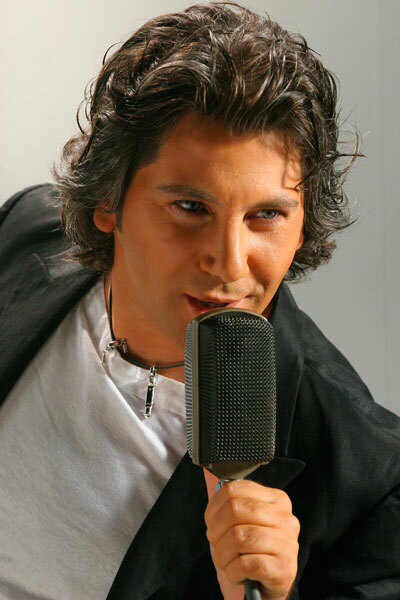 After a hugely successful tour in Russia, Avraam Russo returns to Canada with a brand new concert. Don't miss this amazing opportunity to see the Russian superstar at Russian Festival Matryoshka 2010! Read more about Avraam Russo here. Watch music videos of some of his most popular songs on our YouTube channel. 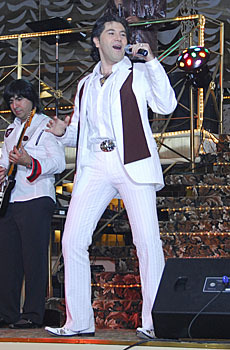 Watch a portion of his concert at Russian Festival Matryoshka 2007. 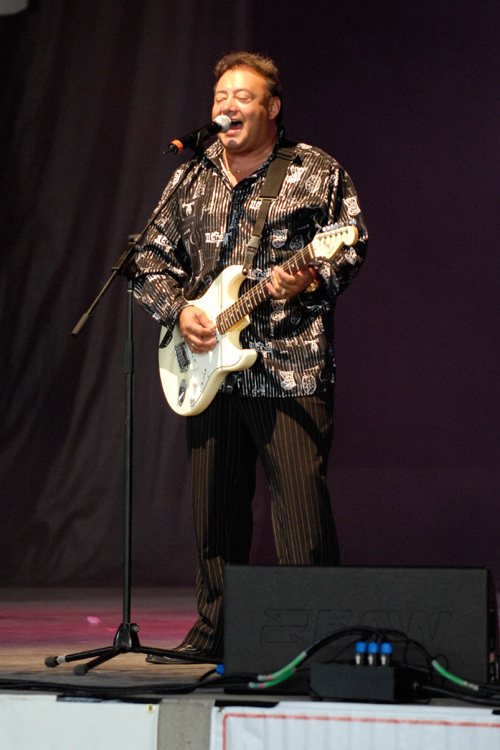 Watch a portion of his concert at Russian Festival Matryoshka 2008. 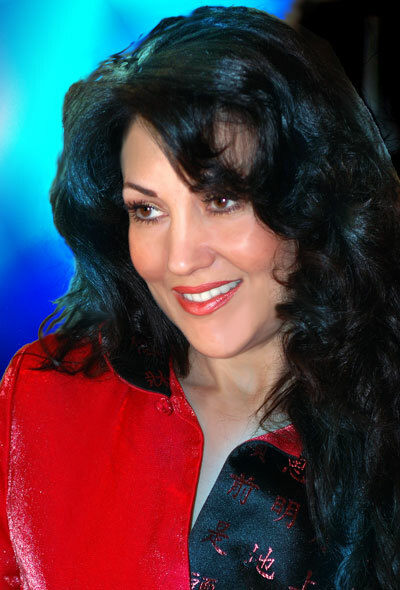 Svetlana Portnyansky is one of the few singers that brings Jewish music, culture and tradition to the whole international Jewish community. You can read more about her here. Watch videos of some of her most popular songs on our YouTube channel. 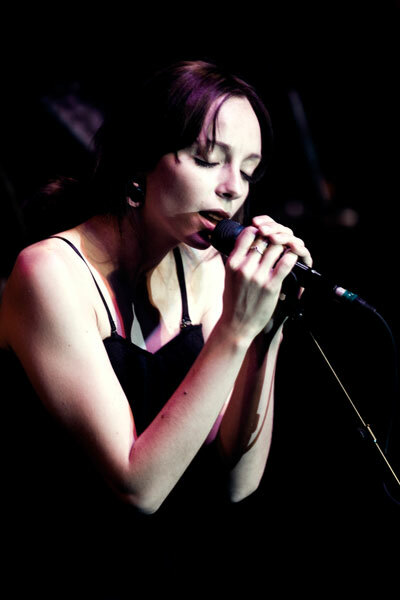 Svetlana Medyanik is a Russian Canadian singer and winner of numerous international vocal competitions. 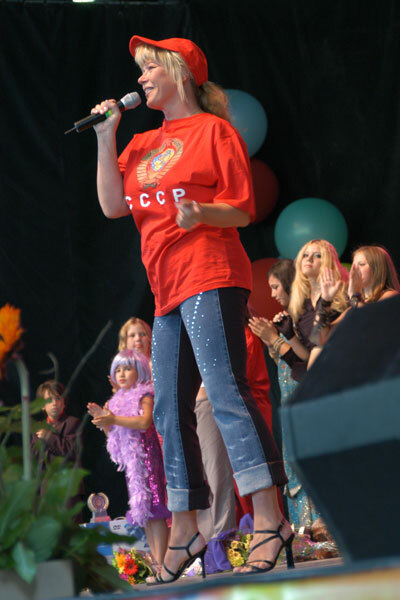 Watch her perform at the end of Be a Star 2004 kids look-a-like competition at Russian Festival Matryoshka 2004. 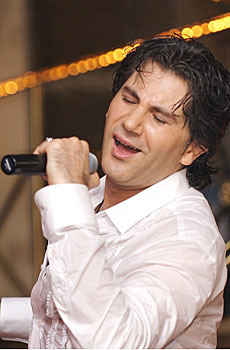 Era Chorna is an award winning singer, ballet dancer, choreographer and model. You can read more about her here. Watch the music video for her song "Choo Choo" on our YouTube channel. Watch a portion of the Mikhail Raikin, Elena Lanskaia and Angela Buchko concert at Russian Festival Matryoshka 2007. Watch Mikhail Raikin perform with Fabrika Zvezd Toronto at Russian Festival Matryoshka 2008. You can read more about Andra Dance Studio here.